From all parts of beautiful Chester County, each artisan highlights the landscape by turning fresh farmstead milk into award winning cheeses. The Chester County Cheese Artisans dedicate their lives and lands to the art and science of making premier cheese from the milk of cows, goats, and sheep raised naturally and humanely on the Brandywine Valley region’s grassy pastures. 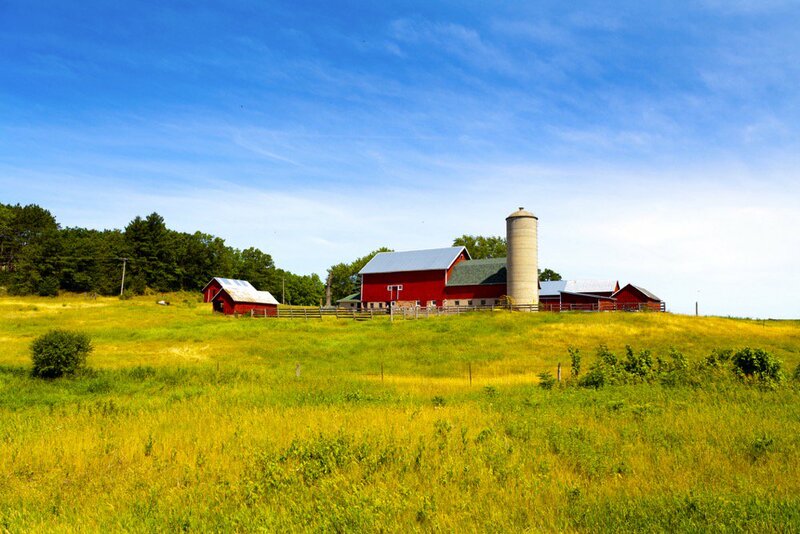 One of three original Pennsylvania counties created by William Penn in the late 1600’s, Chester’s fertile soils offer some of the finest farmland in the country. Journey here to discover miles of rolling hills, open space, covered bridges and farms — with neighborhood hot spots offering local, artisanal cheeses imparting the flavors and notes of Chester County. 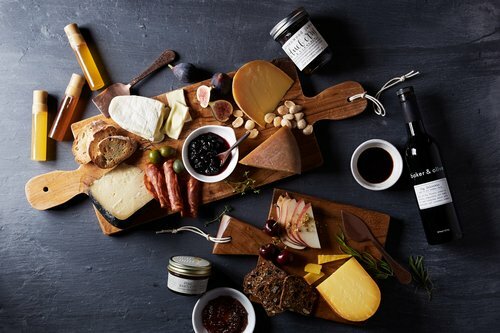 We invite you to read the stories about our farming families, be tempted by their mouthwatering cheese varieties, then take a trip — visit a farm’s cheese shop, discover a market offering a member’s cheese or ask for Chester County Cheese Artisans’ cheese at one of your favorite restaurants. Doing so allows our member farms to keep farming, while making farming viable and sustainable for the next generation. Supporting our local farms saves agriculture, land, and the unique character of Chester County, Pennsylvania. 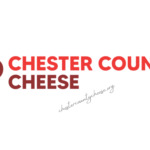 The Chester County Cheese Artisans are a Project of The Foundation for Enhancing Communities, Fiscal Sponsor. 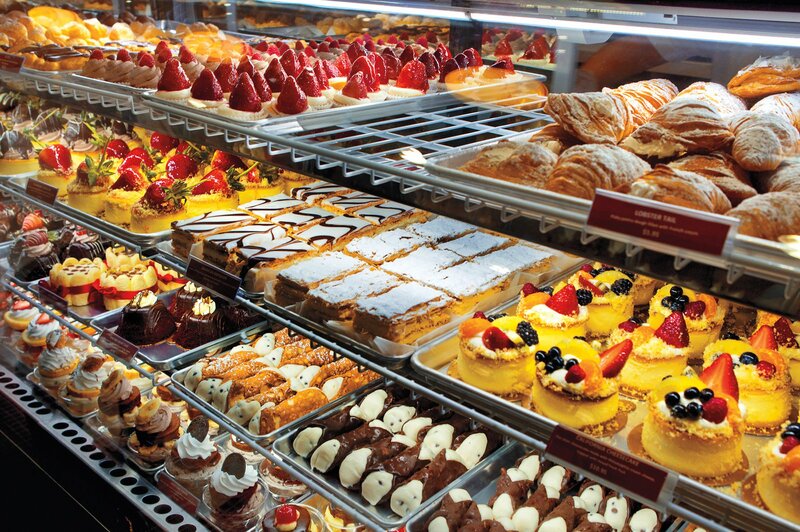 Cakes are a big part of a bakery, and the choices of making a cake are numerous. You need to be fully prepared so it is recommended you take a look at our wholesale cake supplies.